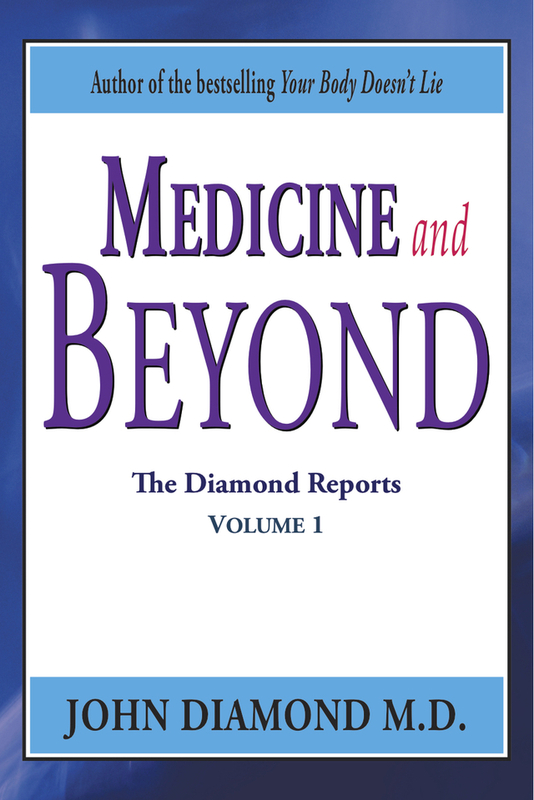 Medicine and Beyond is the first of a three-volume milestone collection of writings that confirms Dr. Diamond’s status as a global pioneer in the field of holistic medicine. 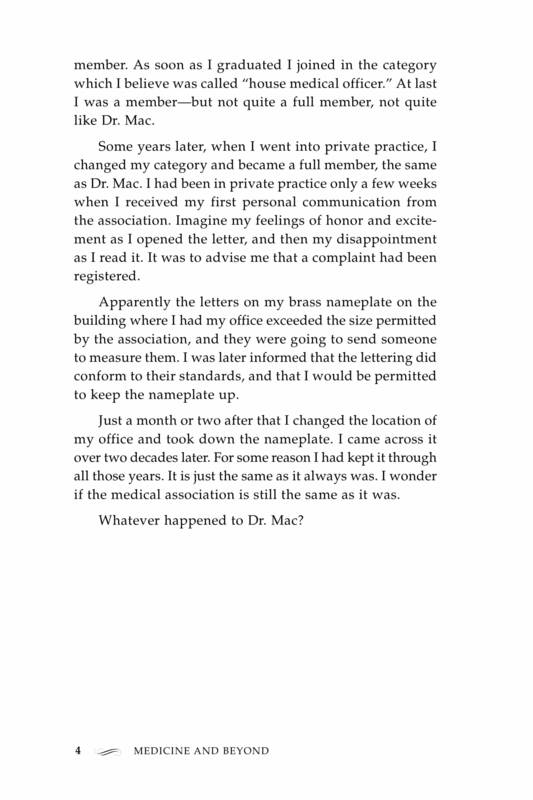 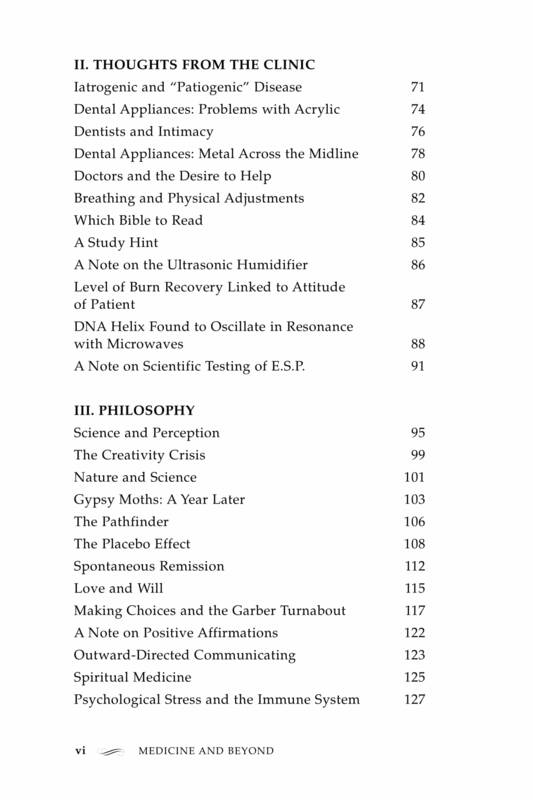 Originally appearing as newsletters created for health professionals and students under the title The Diamond Reports, the collection presents his groundbreaking research in holistic health, psychiatry, acupuncture, philosophy, spirituality, the Arts, all bound together by the core concept of Life Energy, the Healing Power within. 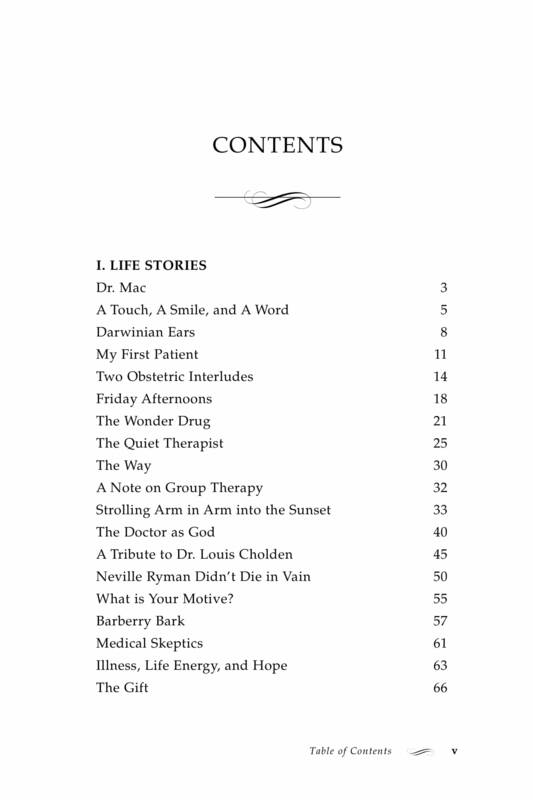 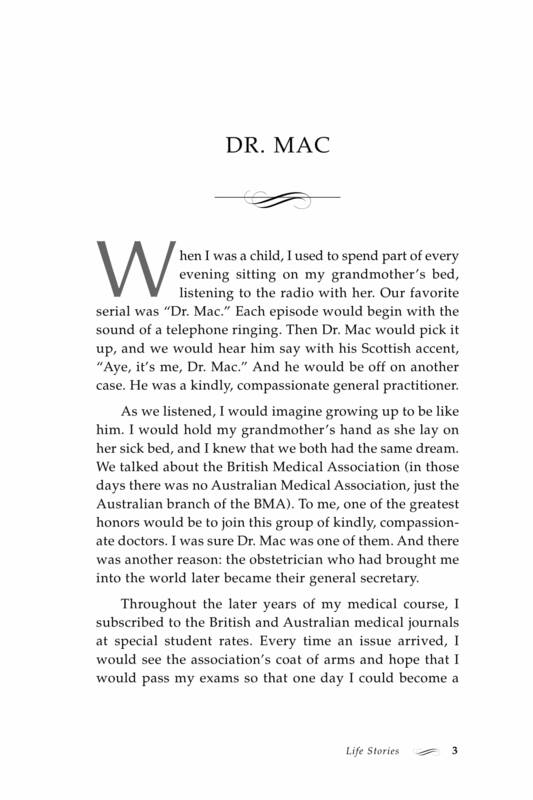 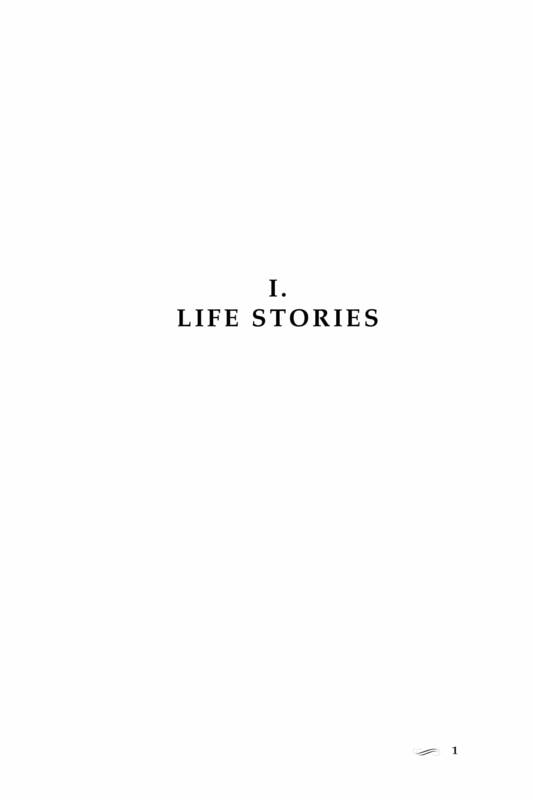 This first volume, Medicine and Beyond, contains one hundred of the original articles selected and organized into three sections: “Life Stories,” “Thoughts from the Clinic,” and “Philosophy.” It is essential reading for health professionals, students of Dr. Diamond’s work, and anyone interested in holistic health. 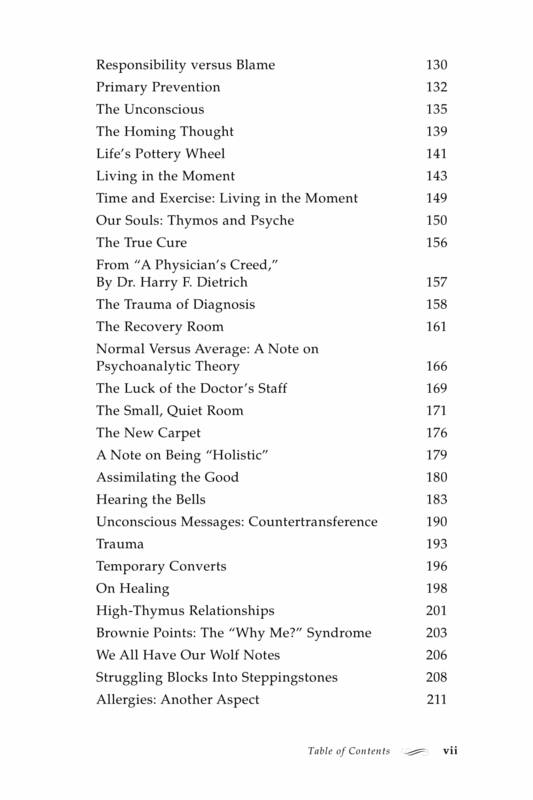 The book teems with insights and original findings, and will benefit not only those already familiar with Dr. Diamond’s work, but also those new to it. 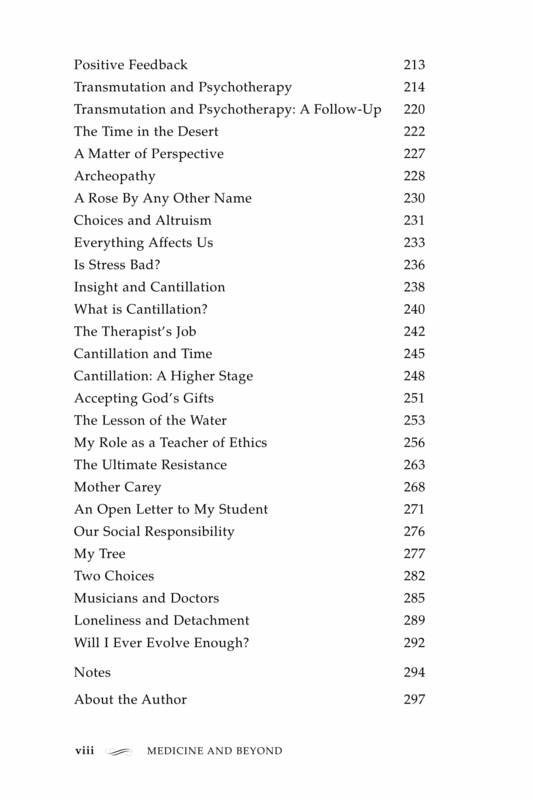 His vision of total health, which he now calls The Diamond Path of Life, and which fuses the physical, emotional and spiritual aspects of medicine into a coherent whole, manifests in practically every page of the reports, which were far ahead of their time when they were produced, and remain so even today.